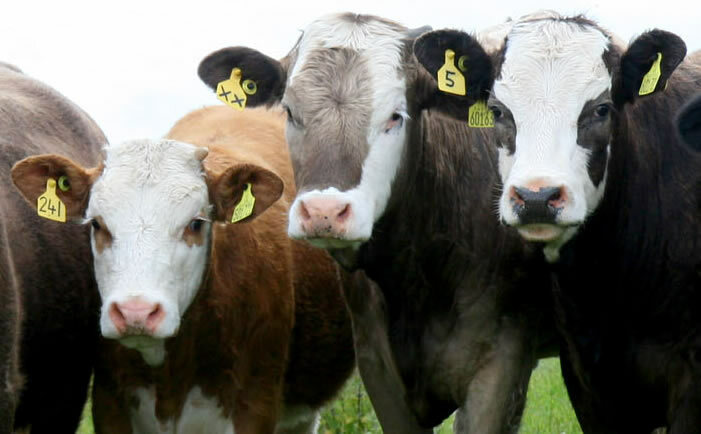 The Scottish Beef Association has praised Richard Lochhead on his success in persuading the EU commissioner to allow Scotland access to a larger pot for Coupled Payments. Lochhead has also secured the use of Stocking Rates as a measure of minimum activity, something that has drawn the strong support of the SBA. The two concessions achieved in Brussels this week will allow the Scottish Government to make huge strides in making better use of our country's limited CAP budget. We hope the Scottish Government will now seek immediate confirmation from the UK Government on how much additional coupled support Scotland will be permitted to use, with 13 per cent being the amount requested by Lochhead in a recent letter to DEFRA Minister Owen Paterson. The SBA has been a long­term advocate of targeting payments to match actual activity. This should effectively give them a system which will end "slipper farming" and we get to the place where NO ACTIVITY MEANS NO SUPPORT. If Scotland is to produce more of the quality beef on which our reputation is based then it will almost exclusively come from existing producers increasing their herd size. With an integrated support package that these changes will allow us to put in place for the beef sector, it will allow committed producers to expand with confidence and give the whole beef production chain the extra volume that it is crying out for.